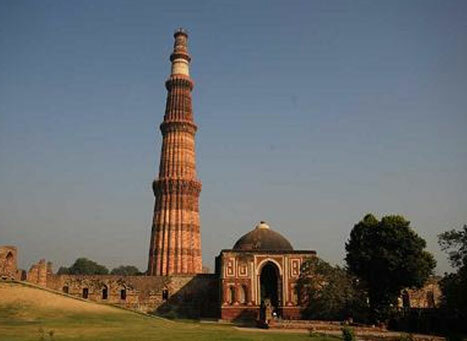 Being the most dreaded season of the year, the scorching heat of Delhi becomes unpleasant but that doesn’t pull down the wanderlust of the tourist as Delhi has so much to offer during the summers to appease the travellers. Starting from the month of March, the summer heat stays till late June in the capital city of India. The overall climate stays warm with maximum temperature rising upto 45°C. Visiting Delhi one needs to make sure to carry light clothes as per the blazing weather that would help you make a good holiday time in this season. Even though Delhi sightseeing during the summer season is not advised but one could make a visit to the India Gate during the night time when the structure appears to be even more beautiful. However, if you are planning for a luxurious staycation in Delhi, then the city has a lot of breathtaking options in and around Delhi which includes Andaz Delhi, The Manor, The Lodhi, The Ambassador and more. Other than these, tourists can even enjoy some early morning activities by attending the Raahgiri Day, sip the flavored summer drinks and ice creams, taste the variety of mangoes by attending International Mango Festival. Shopaholics can move to Sarojini Nagar, Kamla Nagar, Tilak Nagar, Lajpat Nagar, Dilli Haat and GK1 and more. Also, tourists can even enjoy water coaster and boat rides in the Adventure Island.